Aromatic Summary: Coriander essential oil is extracted from natural coriander leaves which provide a slightly sweet, herbaceous and spicy smell to the formulated product. Amalgamation: Coriander essential oil is 100% pure and thin hence blends well with Cinnamon Bark, Bergamot, Ginger, Neroli, Grapefruit and Orange to produce a variety of products. 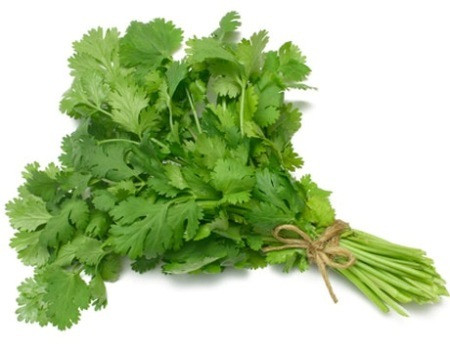 Coriander oil has distinct applications in kitchen to add flavors in recipes. 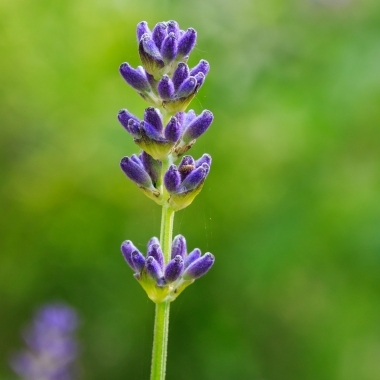 It promotes digestion, gives relaxation and on the top is used for skin purposes. 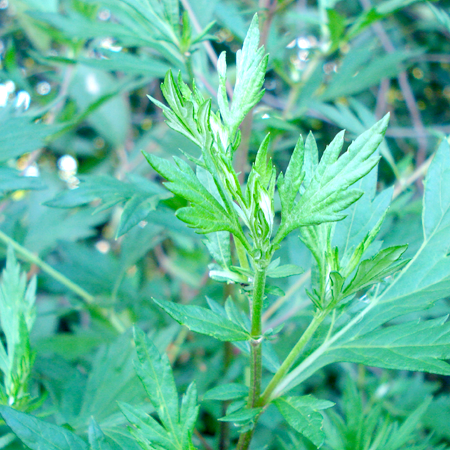 Due to its unique taste and smell, it possesses some medicinal properties as well. Further, the oil can be consumed to produce healthy cholesterol in the body. 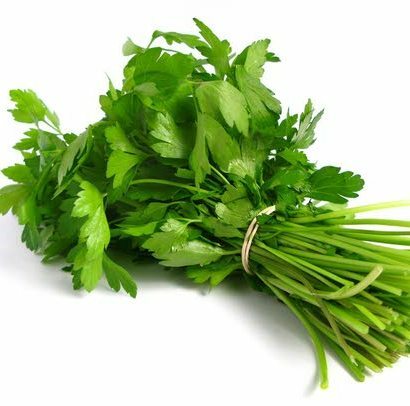 And, coriander essential oil is naturally extracted from coriander seeds having stomachic, carminative and digestive properties that stimulate metabolism process. 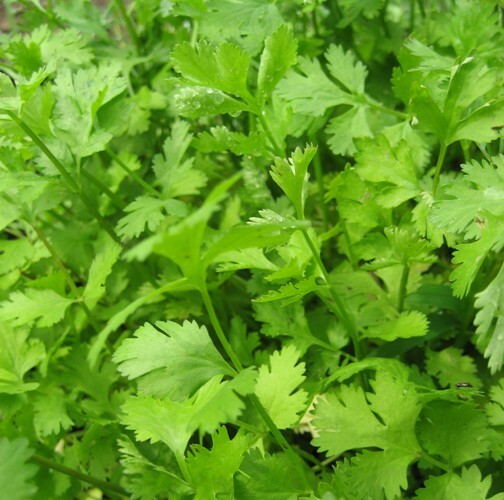 It is extracted from the same plant which produces Cilantro essential oil. 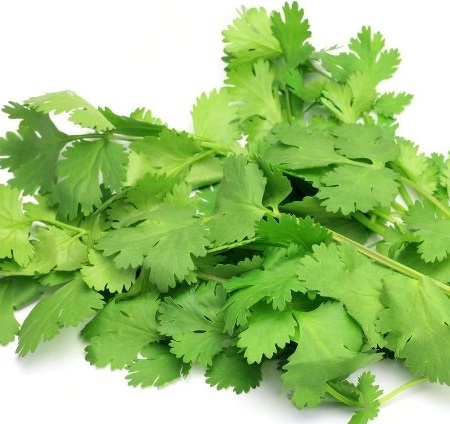 History defines coriander as a divine herb which introduces us to nature’s magnificence. 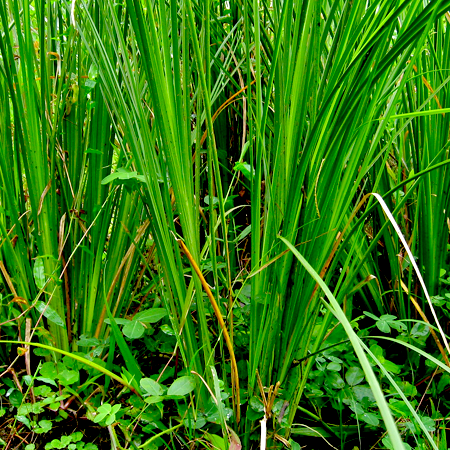 Apart from culinary benefits, it provides mammoth of medicinal advantages to cure chronic cancer and diabetes. Kusharomaexports is a globally known manufacturer and supplier of Egypt Coriander Essential Oils. 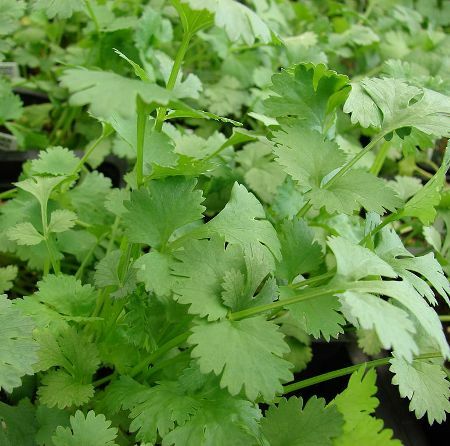 Precaution: Initially, there is no loss in consuming coriander essential oil. But, it should not be consumed excessively, as a result, it can make you lose the control over the senses for few moments. 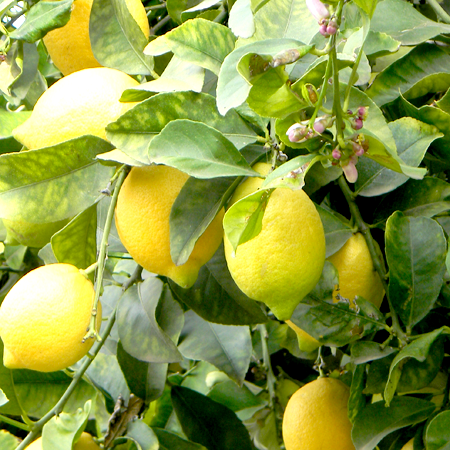 It has powerful agents that may affect body and more importantly the mind. Due to overdose, one can lose the ability to think properly as if they are getting spellbound. So, be cautious while using it.